The automotive and transportation industries are experiencing a metamorphosis. Historically, vehicles have been isolated chunks of metal, with no ability to interact with each other or the world around them. But a new vision is becoming reality: Connected vehicles and autonomous vehicles. At the core of this transformation is the 5G standard, with its low latency and higher bandwidth. Before delving more deeply into why 5G is so important, let’s start with some definitions. Connected cars can send and receive data to and from sources outside the vehicle. These sources can be infrastructure elements, such as traffic signals and parking spaces, other cars, and the cloud in general. Autonomous vehicles are not necessarily connected. In fact, for safety’s sake, they are designed to operate without connectivity. However, a connected autonomous vehicle can offer additional capabilities and safety measures. Connected cars have been in the works for a while, especially in the context of dedicated short-range communications (DSRC) and the Cellular Vehicle-to-Everything (C-V2X) standard. So, what makes 5G so special in this context? “5G is a standard that goes beyond the mobile broadband. Its low latency, high throughput, and the ability to do network slicing transforms the network to be much more cloud-like than a purposely built network focusing on mobile broadband or voice communication like we have in the past,” explains Caroline Chan, vice president of Intel’s 5G infrastructure team. 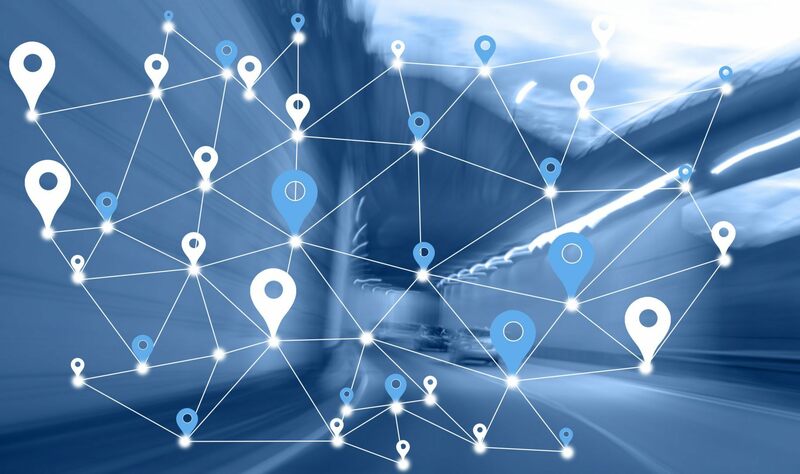 5G, combined with network function virtualization (NFV) and software-defined networking (SDN), creates a far more flexible network that will affordably support many connected and autonomous vehicle capabilities that have previously been impractical. Use cases range from real-time, high-definition maps and road hazard and closure updates to fleet tracking and infotainment. When you add in big data analytics, machine learning, and artificial intelligence, you can begin to understand why Intel is so passionate about and interested in exploring this, together with the ecosystem. Intel recently formed the Automotive Edge Computing Consortium (AECC), in conjunction with several other major industry players, to develop new architectures to support the expected 10 exabytes a month that will be generated from connected cars, with plans to also propose industry standards and best practices. McKinsey estimates that the overall revenue pool from car data monetization at a global scale might add up to USD 450 to 750 billion by 2030. Intel’s expertise in the cloud and data center can help create a flexible, agile network architecture that increases capacity and efficiency, and help service providers turn their cellular base stations into new revenue opportunities with innovations like edge computing and network slicing based on high-performance Intel® processors. A 5G trial conducted by AECC members attained data speeds of 1Gbps/600Mbps for 4K video streaming in a connected vehicle traveling at 30km/h. The trial used the Intel® GO™ Automotive 5G Platform, which provides gigabit speed connectivity between vehicles and mobile networks, leveraging millimeter wave (mmWave) spectrum and low-latency networks. To learn more about Intel’s work with 5G, connected cars and autonomous driving, watch the webinar, “5G and End-to-End Enablement for Connected Vehicles and Autonomous Driving.